The TS5600 series general purpose diaphragm valves are ideal for making controlled deposits of most low to medium viscosity liquids. The wetted parts are made from UHMW for low maintenance handling of reactive adhesives such as anaerobics and cyanoacrylates. 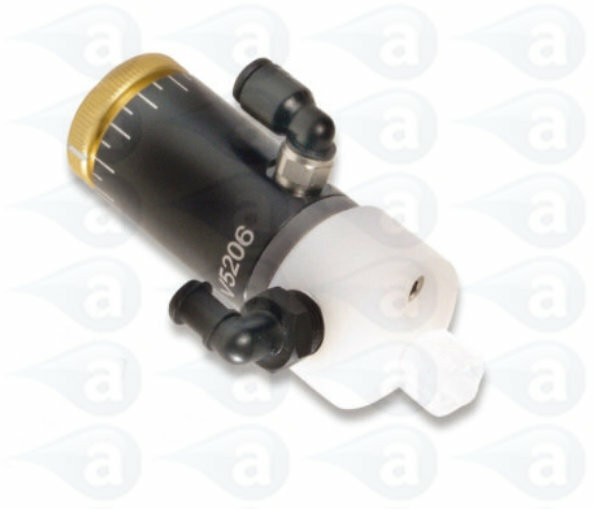 The TS5600 Series dispense valves accurately control the application of most low to medium viscosity fluids without drips. 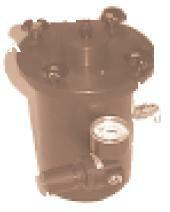 The unique seal-less design incorporates an inert polymer diaphragm that isolates the actuator from the valve. The adjustable open/close stroke 0.13mm to 0.64mm (0.005" to 0.025") allows for a very fast response with positive shutoff. Wetted components are made of inert plastics. Takes a direct feed from any pressure pot, cartridge or syringe and includes a selection of flexible fluid line tubing and connectors. Valve open time can be as short as 15 milliseconds. Model TS5622VU with UHMW * polymer wetted parts is used for dispensing solvents, cyanoacrylates, anaerobics and fluxes. 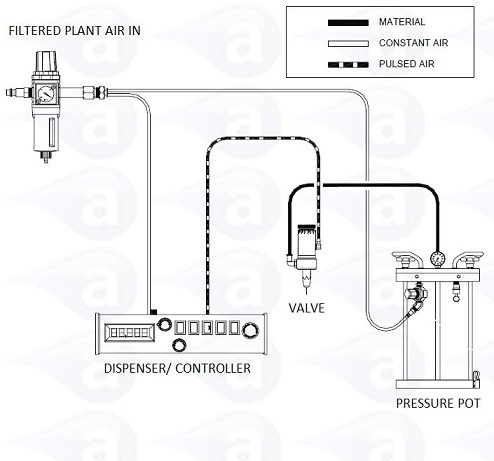 Simple to use with TS500R, TS250, TS350 digital timed controllers. * Ultra High Molecular Weight polyethylene. Full range of spares for use with air operated diaphragm valves. Replacement fluid housing heads, diaphragm discs, tip adapter fittings and fluid input fittings. Typical Applications:- Deposits of UV cure glues, Cyanoacrylate adhesives, solvents, primers, inks, oils, flowable liquids, threadlock adhesives & many others.